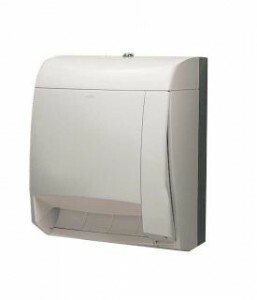 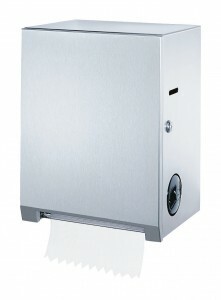 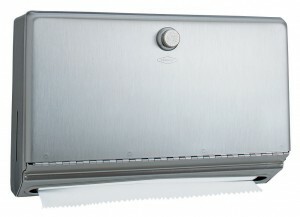 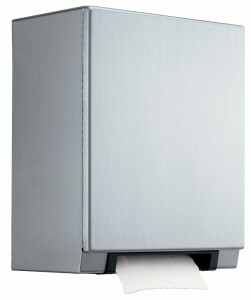 Listed below are just a few of the most common paper towel dispensers we carry. 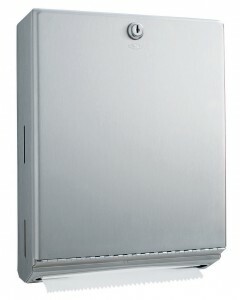 If there is something else you are looking for please contact us for assistance. 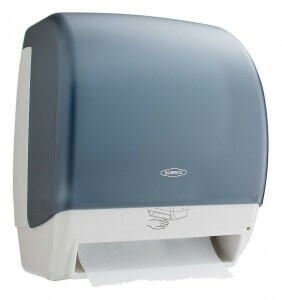 Please click products for more detail.